Carolina Trucking Academy is pleased to serve as an approved training provider for CLASS A CDL training sponsored under Post 911 GI Bill education benefits for those who qualify. 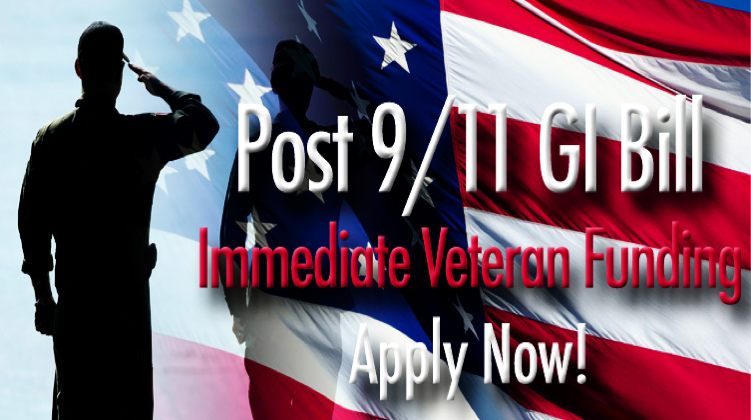 For specific information regarding your VA education benefits, you may contact http://www.benefits.va.gov/gibill/post911. or call 1-888-442-4551.